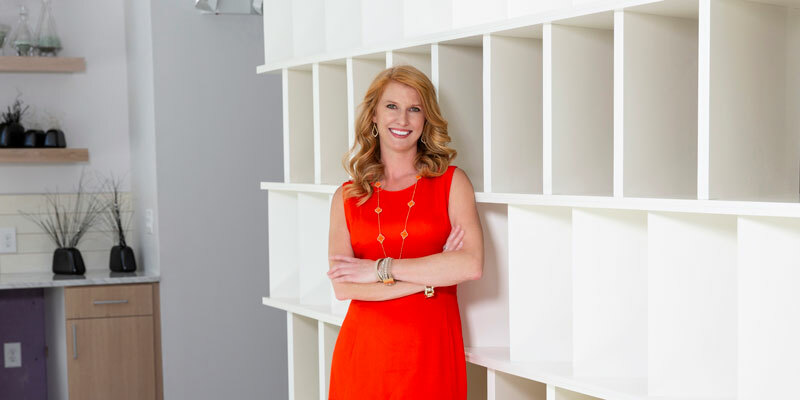 Winter Baserva ,Solid Source Realty, Inc.
Winter Baserva’s knowledge of the Atlanta real estate market earned her multiple appearances on HGTV’s “House Hunters” and interviews on CNN. As the No. 1 top-producing agent at her company for the past eight consecutive years, Baserva has a knack for selling homes fast and for top dollar. “There is another side of my business I don’t often talk about, the one where I specialize in selling hard homes — these are the homes most agents don’t tell you about or want to take because of the time, energy, financial burden, skill, art and science to make it happen,” she says. One of those homes was situated on 5.53 acres in Roswell, Georgia, and didn’t sell for two years — until the owners hired Baserva. “I sold it after seven months, to a buyer who approached me directly from my marketing,” she says. She closed the home in seven business days. Personally, Baserva helps raise money for CDKL5, a rare neurological disease, and enjoys traveling to exotic places. Several years ago, she adopted a daughter from Uganda, who graduated from high school this year. “To watch Sarah graduate, when the odds were not in her favor, is truly amazing. I feel so lucky to have been a small part of that,” she says. Earlier in her career, Baserva worked in marketing when a builder in Miami hired her to market his luxury condominium development. The job required she earn a real estate license, a minor technicality that led to a major career move. She looks forward to soon teaching other agents her exclusive course on how to get more clients, more closings and more money, regardless of the market. “It’s been a labor of love, but If it transforms just three agents’ lives, it will be worth it,” she says.